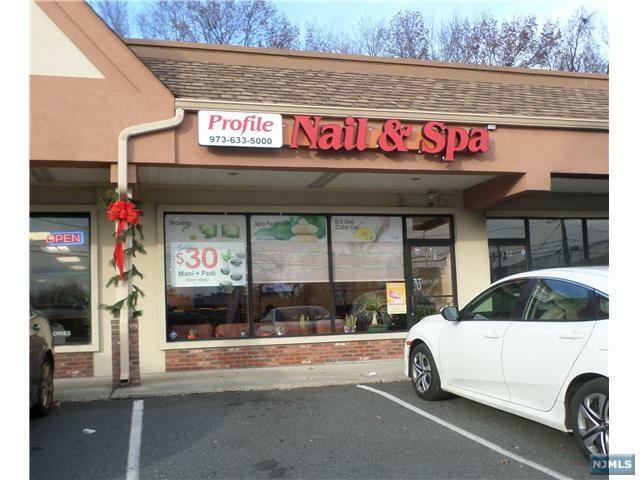 ***THIS IS A GREAT OPPORTUNITY TO OWN AN ESTABLISHED HIGH QUALITY AND GROWING NAIL SPA IN BUSY STREET MALL WITH HUGE PARKING LOT. TOTALLY NEW SET UP WITH ALL BRAND NEW. 8 MANICURES, 8 PEDICURES, 2 WAXING ROOMS. THEY HAVE 8 FULL TIME EMPLOYEES IN PLACE ARE IN PRIME POSITION TO SELL. THE CURRENT OWNER IS SET UP AND SOLD OVER 5 DIFFERENT NAIL SALONS ALL OVER THE COUNTY. DO NOT MISS THE EXCELLENT LOCATION. Listing provided courtesy of C Land Realty - Palisades Park.